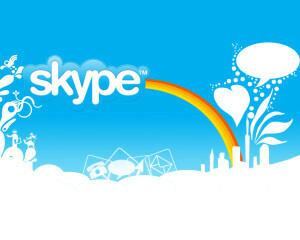 Healing sessions can be done with Skype – video calling. This works well for Hypnosis, Past Life Regressions, and for Family Constellations work. **Set Skype to “Do Not Disturb” for availability. Find a comfortable place to relax like in a recliner or chair. entering room and that phones and other devices are off. You need to be focused on the session for maximum success. Set up the webcam to focus on your face, head, and neck. Then you can just relax and rest comfortably for the session.